Lee Poynter aka. 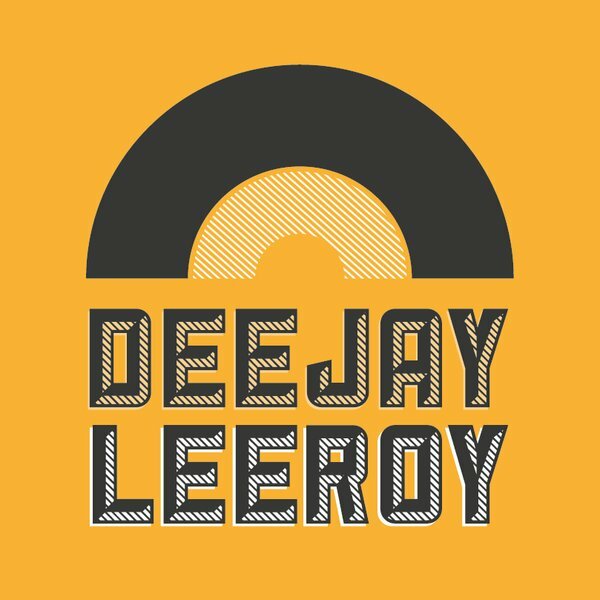 DJ Leeroy takes us on a musical journey. Featuring selected tracks from his mix CDs ‘End of 2007’ and ‘Leeroy Sells Slush-puppies’, we hear how he finds the perfect songs for his eclectic DJ sets.